Help us overcome the mountain of global blindness. The Himalayan Cataract Project takes great pride in our financial efficiency and accountability. 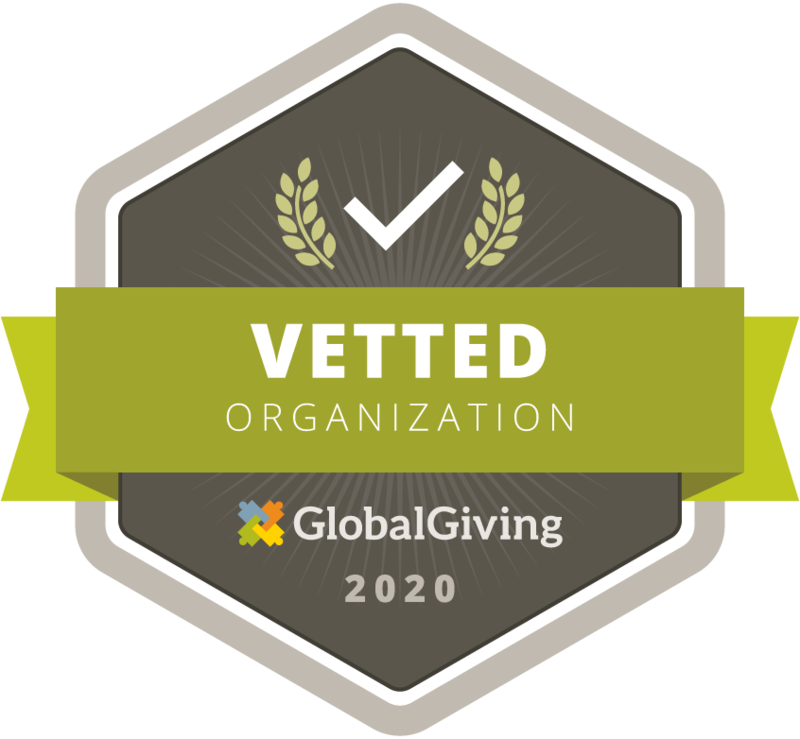 We work to maximize the value of every donation we receive and strive to direct those funds where they are most needed in support of our efforts to eradicate preventable blindness throughout the world. 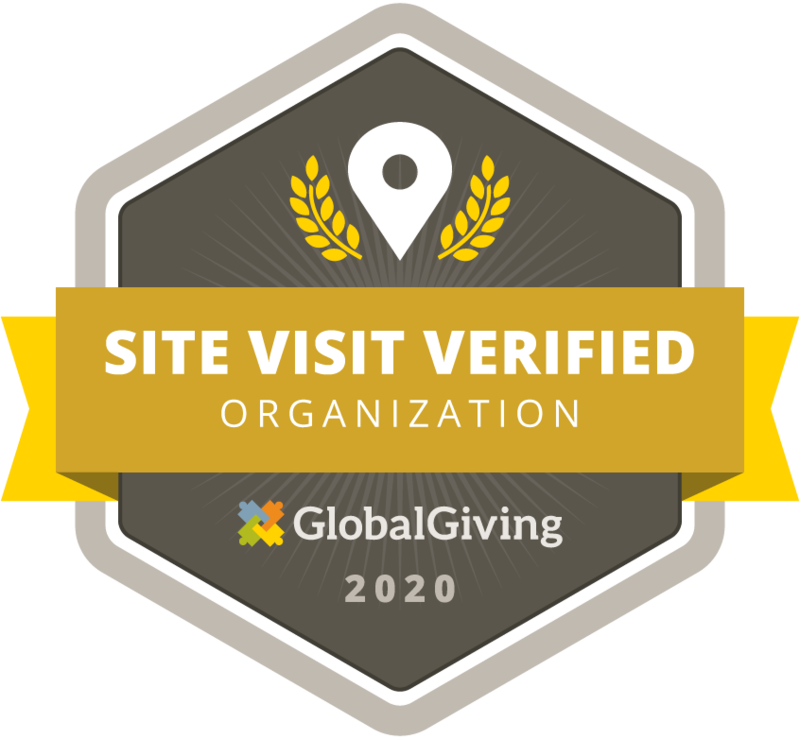 The Himalayan Cataract Project is a registered 501(c)(3) organization and has received a 4-star rating from Charity Navigator for seven consecutive years. Donations to the Himalayan Cataract Project are tax-deductible to the full extent of the law. I believe this is probably the best you can do to humankind. It's so cost effective and it gives so much. So much power, so much change in the life of people. 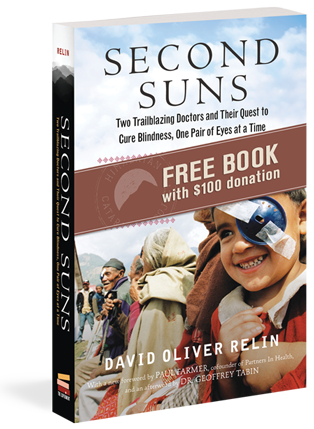 Donate $100 or more and receive a free copy of Second Suns, the inspirational book about the Himalayan Cataract Project co-founders Drs. Sanduk Ruit and Geoff Tabin. Online Donations: To receive a copy of Second Suns please write "Second Suns" in the comment field under Additional Information. Checks: To receive a copy of Second Suns please write "Second Suns" in the memo section of the check and mail to PO Box 55, Waterbury, Vermont 05676. Limit one book per donation. Note: You will receive goods valued at $16.95 in consideration of your gift. The Himalayan Cataract Project accepts gifts of stock, either through a brokerage firm or directly from an individual. If the stock is held by a brokerage firm, the transaction can take place electronically between the brokerage firm and our bank. Please contact our office for more detailed information on gifting stock. Email Emily at [email protected] for details. Send it to the Himalayan Cataract Project, PO Box 55, Waterbury, VT 05676 USA. Donations can be wired directly to the Himalayan Cataract Project’s bank account. Please contact our office for more detailed information on wiring funds. Email [email protected] for more information. Thank you so much for your contribution. Each one is significant and makes all the work of the Himalayan Cataract Project possible. Your donation to the Himalayan Cataract Project can go even further. Discuss the opportunity to make an impact on global blindness with your employer. For more information, please contact us by email.